The mayor of Nice is going to court against the French government in an attempt to block the opening of a Saudi-funded mosque in his city, RTL reported. 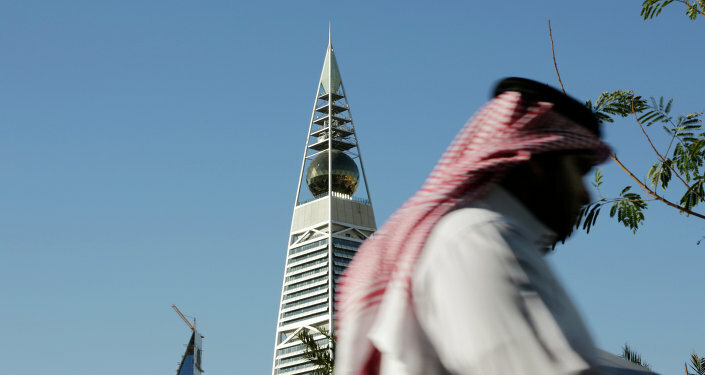 According to Mayor Christian Estrosi, the owner of the mosque, Saudi Minister of Islamic Affairs Sheikh Saleh bin Abdul Aziz Al-Sheikh "advocates Sharia law and destroyed all the churches on the Arabian Peninsula," RTL said. "Our intelligence agencies are worried about this place of worship," the mayor said referring to the Saudi-funded mosque and warned about "unregulated foreign funding," according to the French source. On Monday, Estrosi received an approval document from a council in Nice to take the central government's representative, Prefect Adolphe Colrat, to court and fight to not allow the opening of the Saudi-funded mosque. Estrosi argued that the project, initially approved by the previous mayor, was unauthorized. In turn, Prefect Colrat said Estrosi, who is a member of France's centre-right The Republicans Party, is simply "feeding populism" and pointing his finger at the whole Muslim community to gain more votes, AFP said. Last year, German Vice Chancellor Sigmar Gabriel accused Saudi Arabia of financing religious extremists in Germany and called for a strong action against radical mosques. "Saudi Arabia is financing Wahhabi mosques throughout the world. Many Islamist instigators in Germany come from these communities," the SPD leader told Bild.